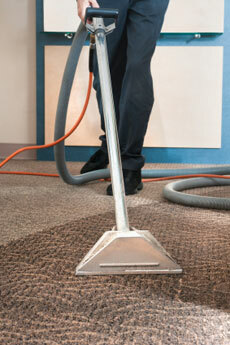 At THINK CLEAN, we take care of the carpet at your home or business. 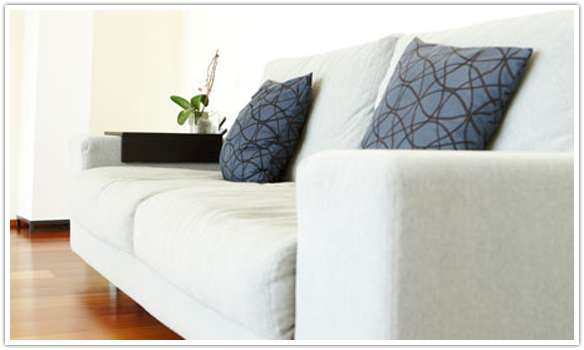 Our cleaning techniques are safe and effective for all types of carpet and rugs - from synthetics to natural fibers. 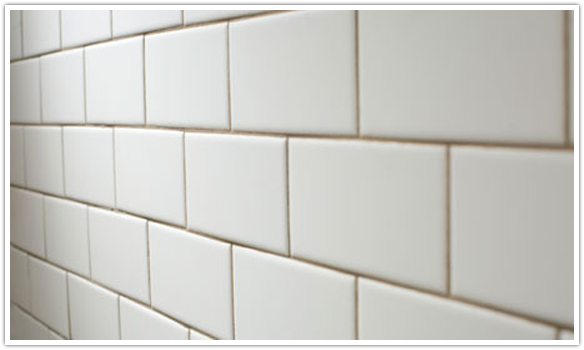 Our prices are upfront and easy to understand and there will be no hidden charges, fees or high pressure sales. The cleaning process starts by using gentle non-toxic chemicals and finishes with a soft water rinse leaving your carpet residue-free. 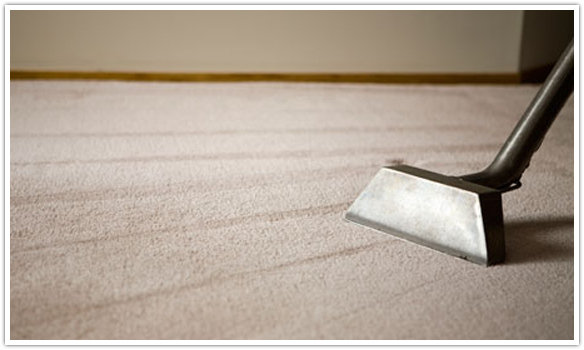 Upon completion of the cleaning, your carpets will be damp (not soaked) and will typically dry in only a few hours - not days. Additional services such as deodorizing, pet stain treatments and the application of carpet stain protectors are also available. THINK CLEAN has the experience, knowledge and equipment to thoroughly clean and take care of your home, office, multi-family property or high-rise building.